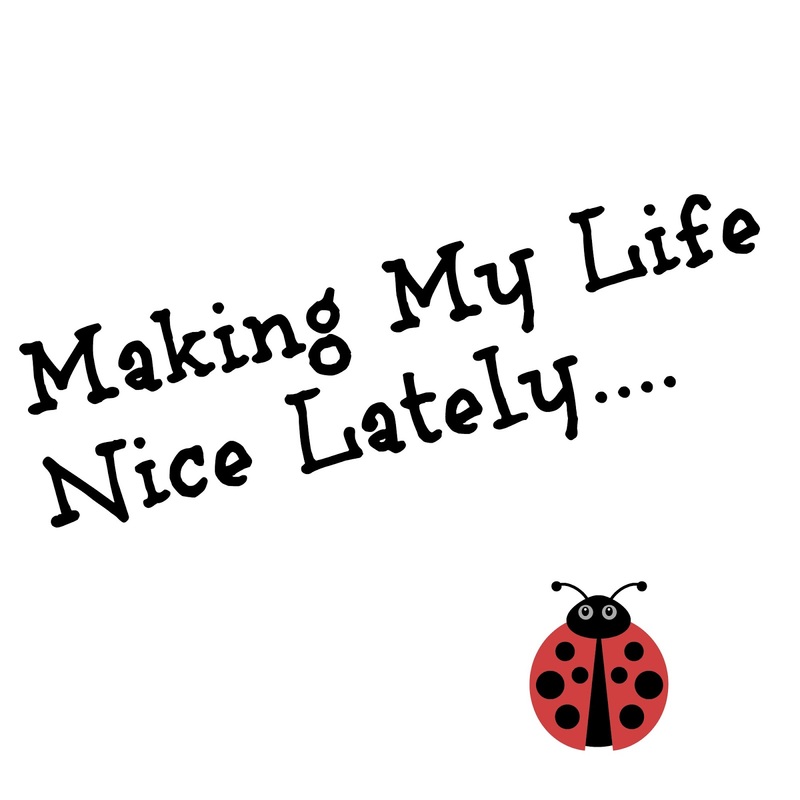 I've been absent on the blogging front, regular followers will be used to it by now, same time every year, works kicks up a notch and I lose my life outside of work / keeping the family alive hours! However in the last couple of months there have been a few things making my days that little bit brighter. Sunshine and beach trips. 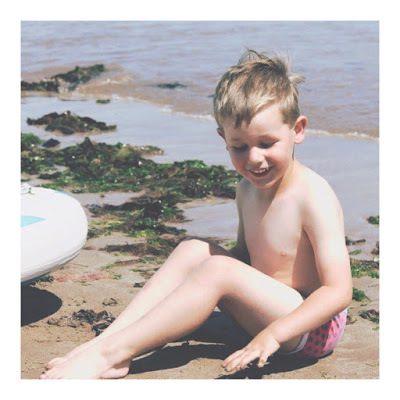 Well one beach trip but Luke had so much fun I can honestly say it was the highlight of the Summer. Unplanned but with a hand towel and spare pair of shorts in the car, he just couldn't wait to get soaked on day trip to Ardmore Beach. Getting my make up and hair done for my best friends wedding. 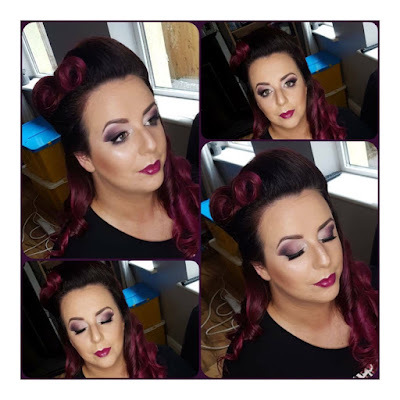 My bestie aka the bride is my usual MUA and my hair dresser Debbie of DKH Hair was busy looking after the bridal party so I had to look elsewhere for these services on the day and I'm fussy so it wasn't easy! A bit of late night Facebook scrolling though led to to me finding an MUA and hair stylist that would come to my house on the day, sure totally spoil myself altogether! Kristina MUA did my make up on the day and Bozena of Freelance Hair Styling Cork looked after my hair. I was delighted with their work. Y'know when you just feel great in yourself, hair was on point and make up was on point, I liked my dress, my whole look came together so well and I was delighted heading off. These ladies are so professional and truly talented in what they do, I'd highly recommend them. Also the convenience of getting it all done in my own was only fab, no rushing around or being late for appointments! Colourful nails! I'm always changing the colour of my nails, usually to match what I'm wearing (because there isn't a million and one other things I could be doing in the evenings!) but the brighter the better in the Summer months. 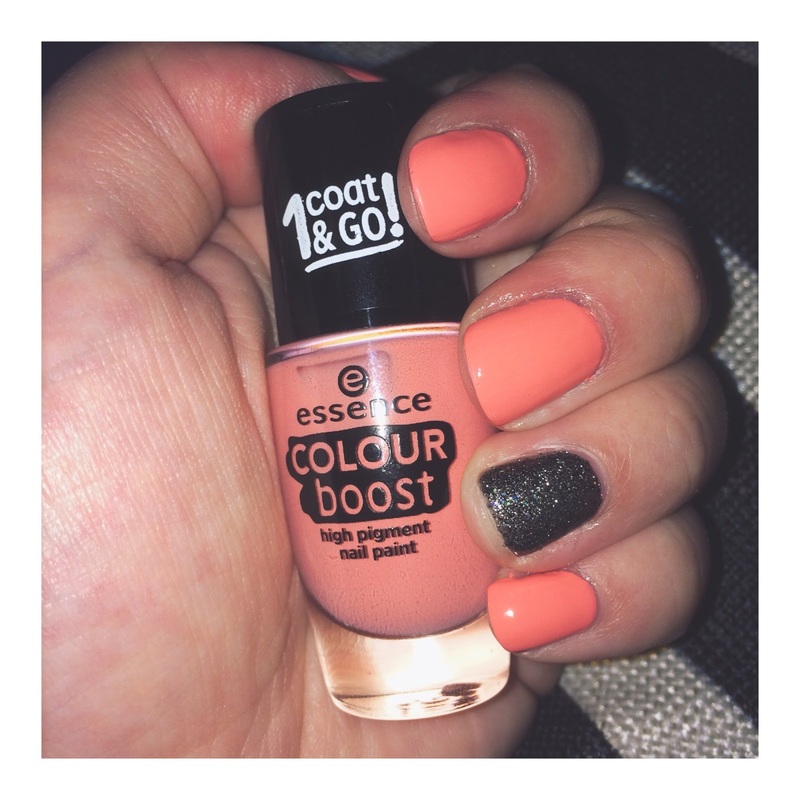 This shiny orange was my favourite - yes my ring finger is always a different colour, it was a trend, it may not be anymore I can't keep up but I just cannot cope with all of my nails being the same colour, we'll put that down as a weird quirk of mine! 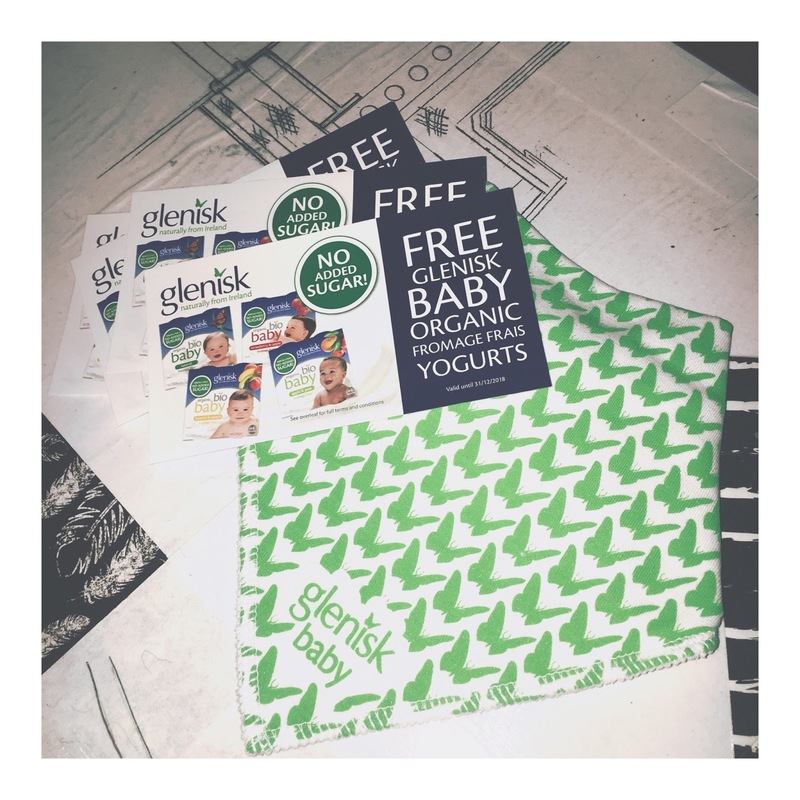 Glenisk Vouchers - Sure who doesn't love a freebie eh?! Especially when it helps to fill the snack boxes and keep a bit off the weekly shopping bill. The lovely peeps over at Glenisk sent us some along with this cutesy bandana bib that is just perfect for my little 10 month old godson! 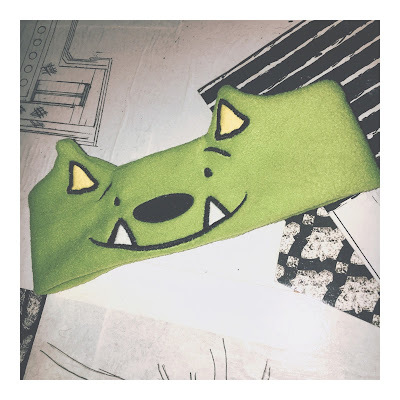 CozyPhones - How cute are these things eh?! We were sent these for review and while Luke thinks they are "awesome" he won't let me get a blimmin' picture of them on him. They are headphones in a soft fleecy headband, to protect their little ears and you can pick from various designs. I should really get an adult pair for when I listen to music in bed becuase it's slightly uncomfortable trying to doze off with an earphone stuick in your ear! 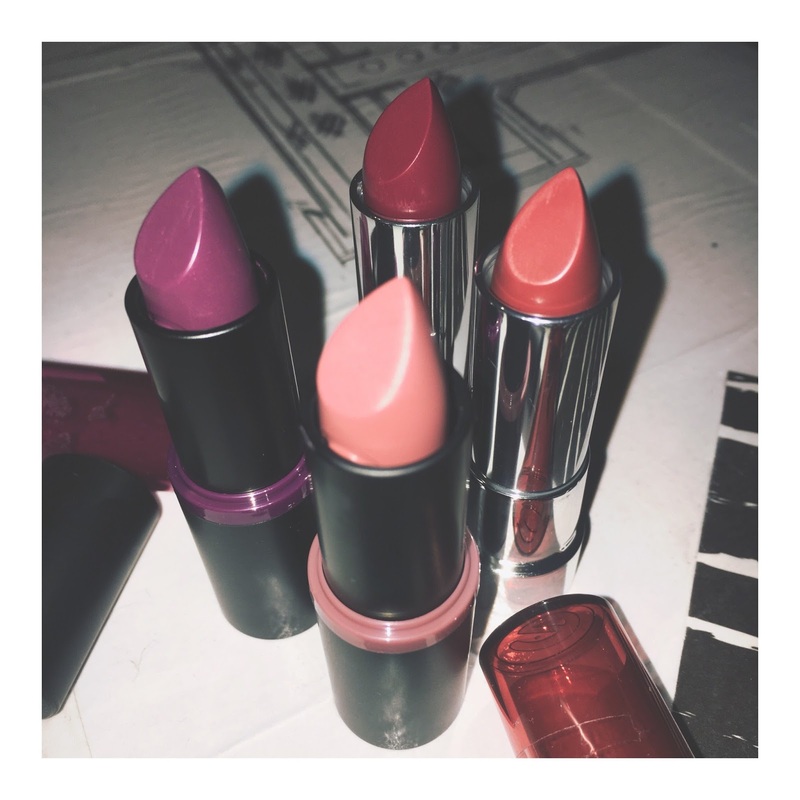 Lipsticks - I should wear them more I think. They always finsih off my made up look but I just forget to put them on. I picked these shades from the Essence range in a sale in the chemist next to my office, serioudly need to stop with the lunch time buying but I love them all. Normal blogging shall resume soon! I agree with you. Getting a fresh haircut or your hair done can really lighten up your mood, atleast it works for me. Great job with that color!